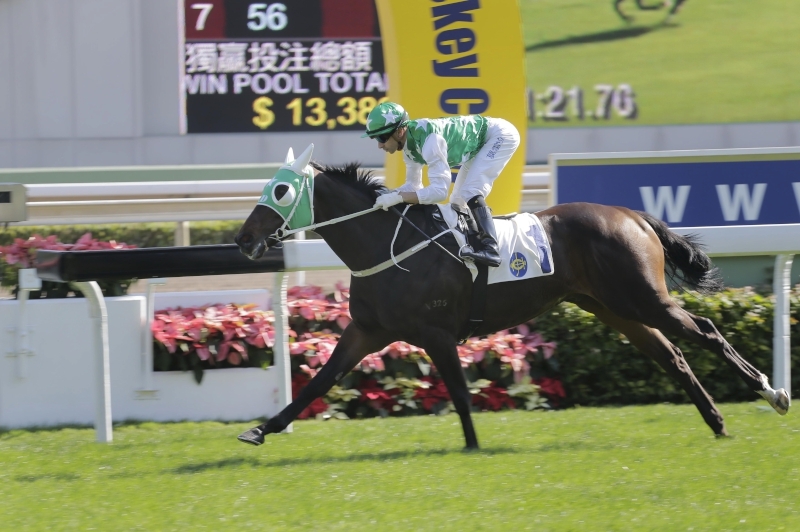 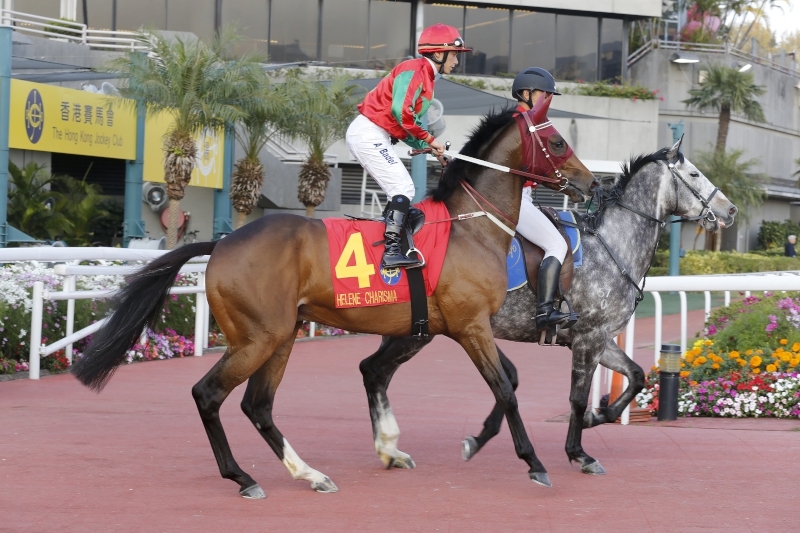 Pakistan Star and the John Moore stable’s Rapper Dragon, Beauty Generation and Eagle Way will carry the heaviest weight of expectation into Sunday’s (22 January) Hong Kong Classic Mile, but just off-radar, Nash Rawiller is anticipating something exciting from Seasons Bloom. 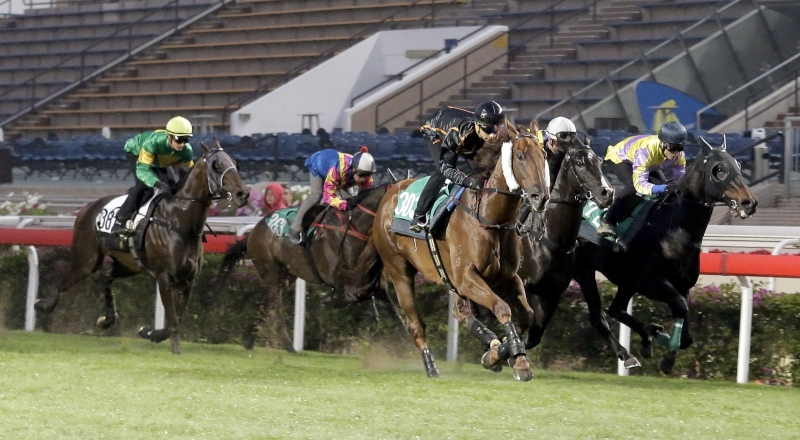 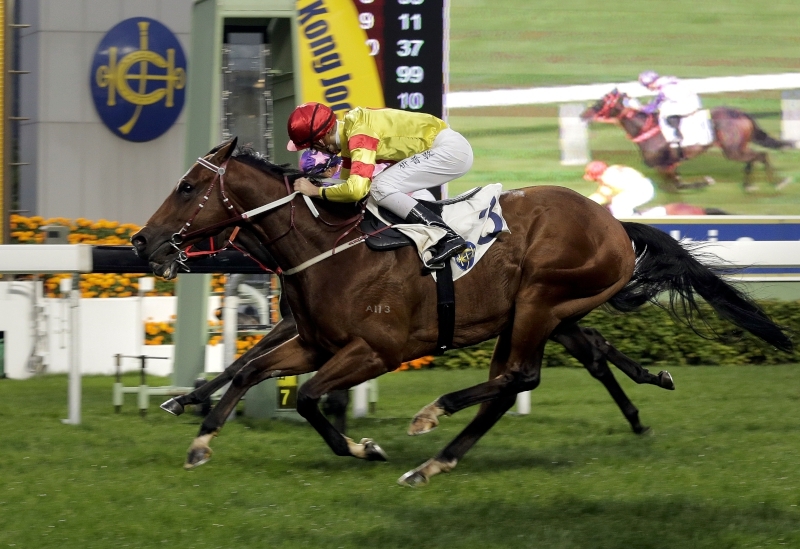 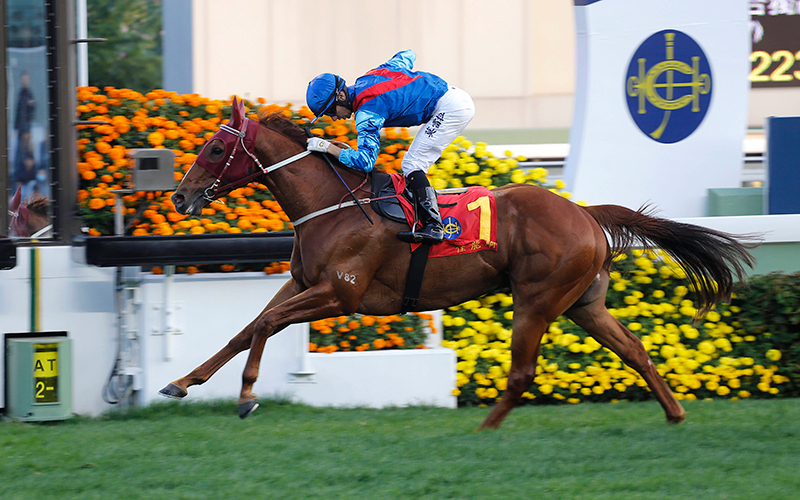 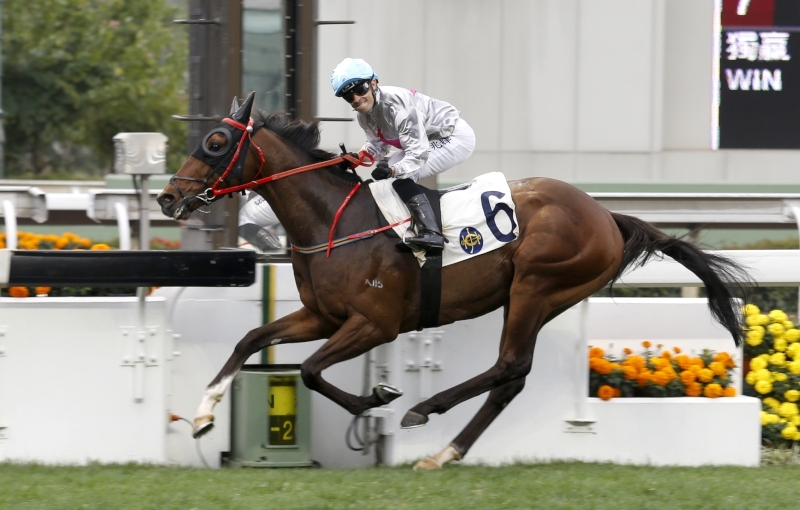 The Australian import heads into the first leg of Hong Kong’s Four-Year-Old Classic Series with two wins on the board from three Hong Kong starts. 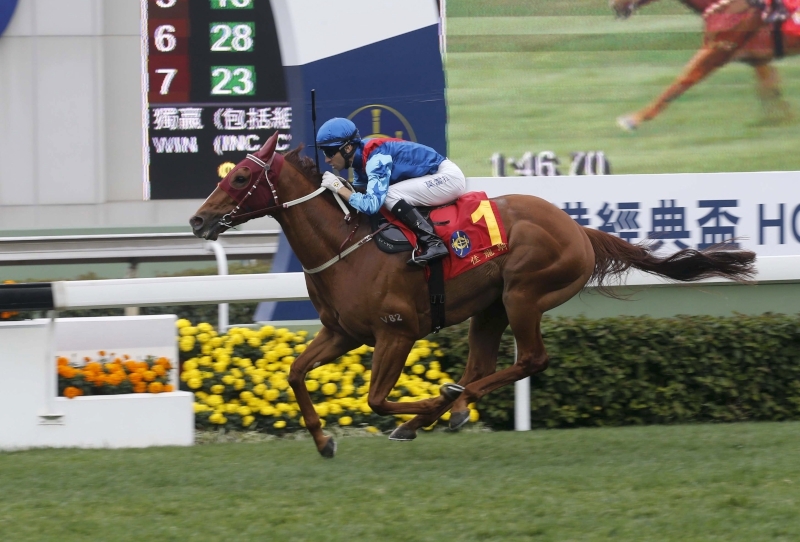 Seasons Bloom also won a 1200m three-year-old maiden at his second and final start before shipping to Sha Tin; Pakenham was the venue, Brendan McCarthy the trainer and Le Capitaine his given moniker back then. 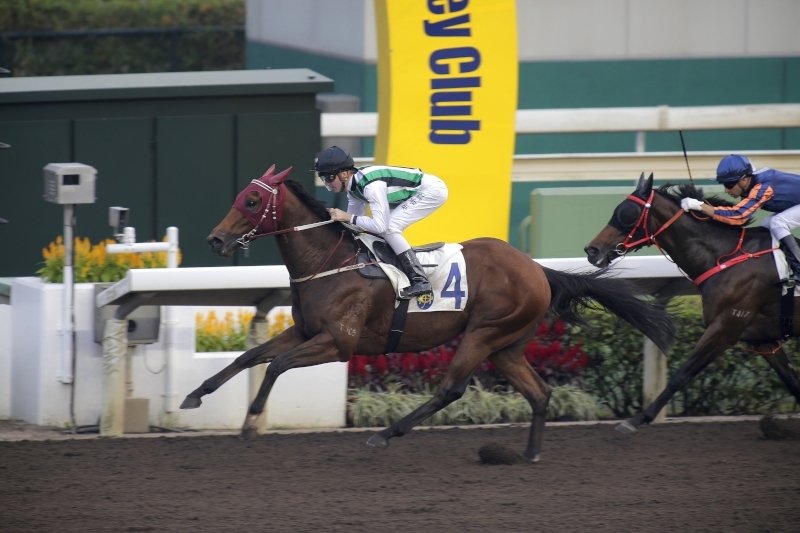 Rawiller has kept a close eye on the horse ever since he partnered in a Sha Tin gallop in September. 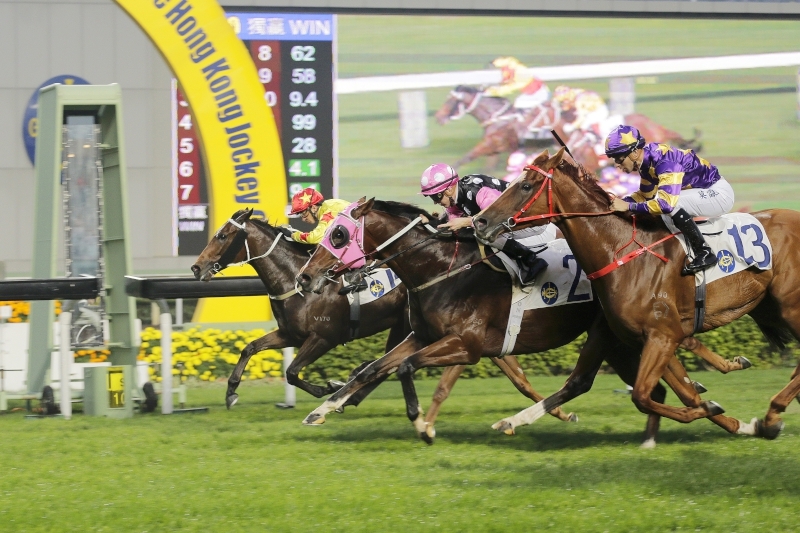 Two smart barrier trials followed, but when it came to race day, Silvestre de Sousa took the reins and then, for two impressive wins, Zac Purton. 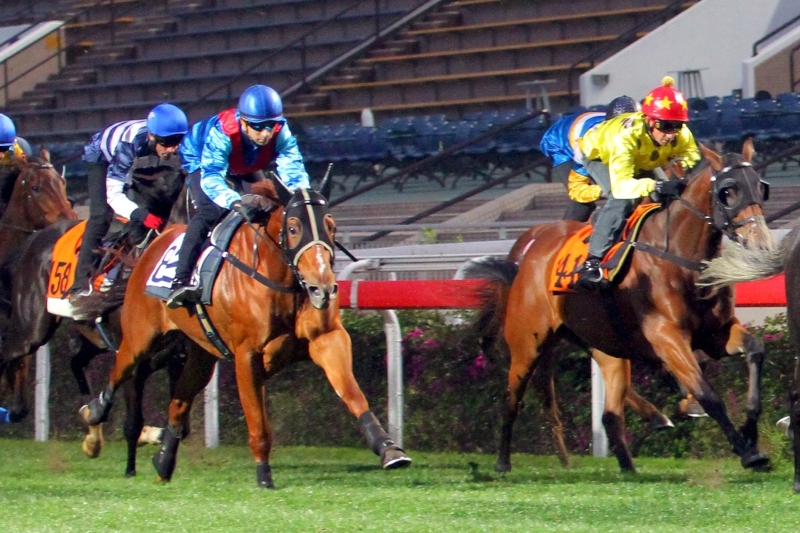 Now, with Purton otherwise engaged, Rawiller gets his chance. 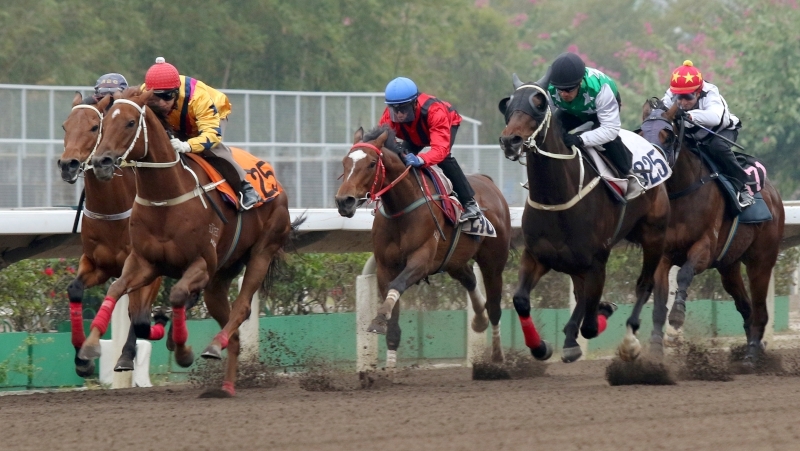 Seasons Bloom heads into Sunday’s feature on a mark of 83 with only one entrant, Baba Mama (80), rated his inferior. 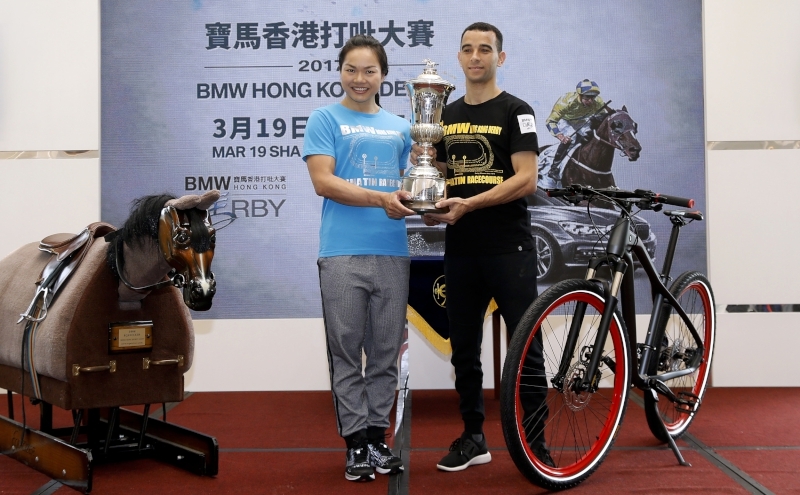 On official figures, he is considered to be 31 pounds behind top-rated Rapper Dragon going into a set-weights race. 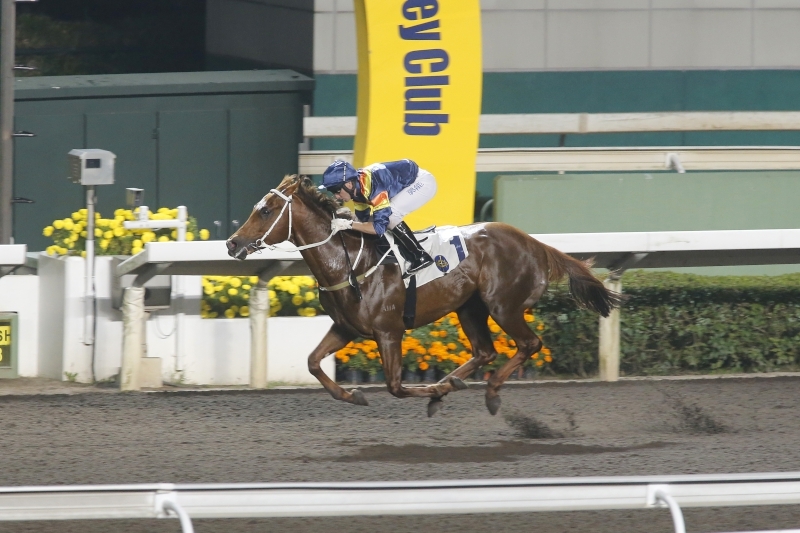 Seasons Bloom coasts to victory in a Class 3 event over 1400m last start. 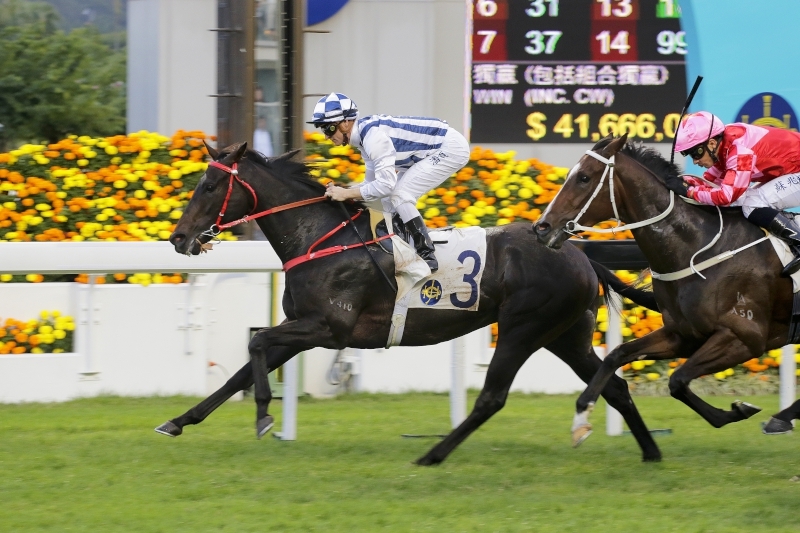 That certainly looked to be the case when Seasons Bloom surged past rivals to score a cheeky half-length win in a 1400m Class 3 handicap on 1 January, conceding weight to the useful Regency Bo Bo in second and subsequent wide-margin winner Beat The Clock, a length back in third. 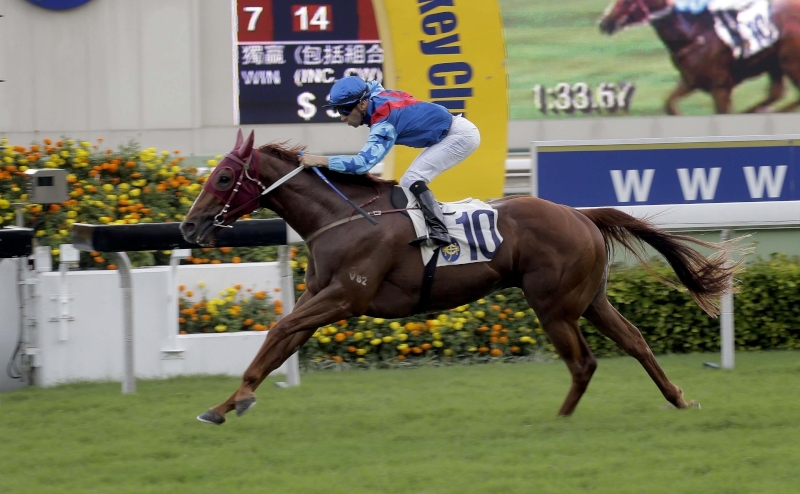 And the clock backed the view that Shum’s charge had unleashed a classy turn-of-foot – his final 400m registered at 21.99s. 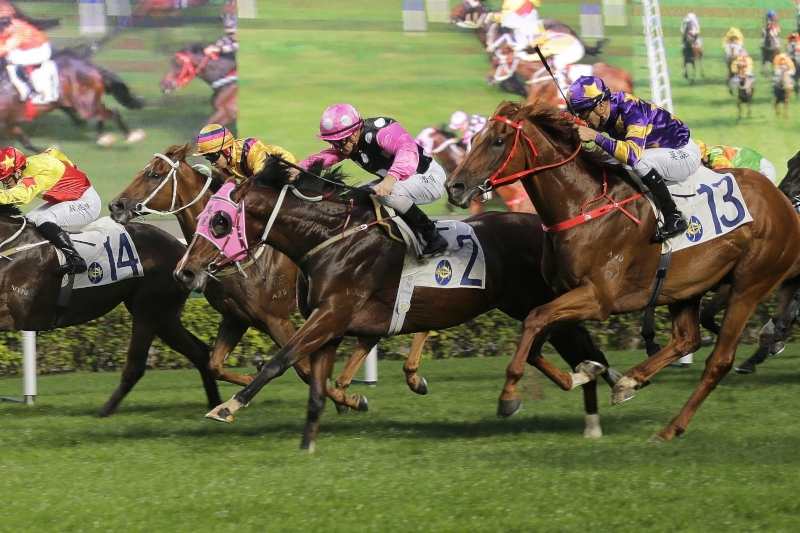 With several of Sunday’s probable rivals already G1 tested – among them Rapper Dragon, Beauty Generation, Eagle Way, Helene Charisma and Rodrico – the question of whether or not Seasons Bloom is ready for a Classic Mile test is a valid one.